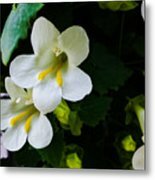 Jennifer, Adding my Congratulations on your Feature in Floral Photography and Art ! 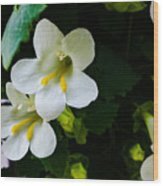 Kim, Thank you so much for the feature in Floral Photography and Art! 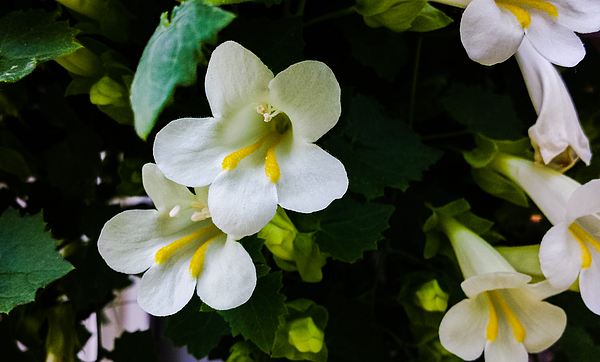 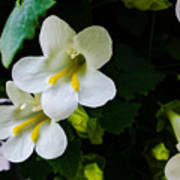 These dainty white, trumpet shaped blooms with bright yellow stamen bloom in profusion in a hanging planter attracting hummingbirds to our deck.